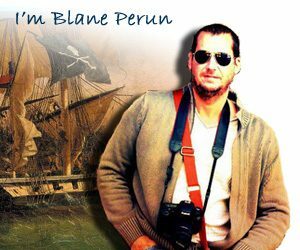 The skull and crossbones flag has become a symbol of pirates everywhere, and while it was actually used by pirates in the 1700s, its popularity has remained intact in the 300 years to follow, the flag being made known through real pirate tales, as well as novels and legends alike. The skull and crossbones flag, as well as its many variations, has been widely in use during the 1710s. Since, during the age of exploration, it was imperative for most vessels to be able to distinguish friend from foe, pirates used the same tactic to make their own presence known and spread fear among their enemies who, disoriented and scared, would no longer be capable of mounting an effective defense. The origins of the flag, according to some experts, stems from ancient Norse and even Egyptian mythology, while others link the skull and crossbones symbol to the Templars, whose marine battle flag was very similar to the Jolly Roger. The flag has later become a symbol of Freemasonry, while its link to piracy has never been severed. 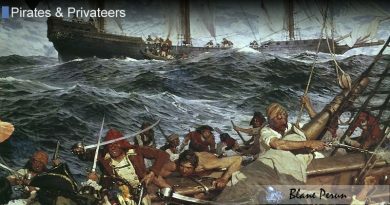 Well-known pirate captains, such as “Black Sam” Bellamy, John Taylor and Edward England, have commonly used it to spread fear and dread in the hearts of their enemies, while other pirates have normally used some other form of pirate flag – such as the spears, swords, cutlass, usually being representative of a symbol of death, or even an hourglass – to signify that the enemy’s time was up. The psychological damage that the mere presence of these flags was capable of would be exemplified by famed pirate Bartholomew Roberts who sailed into port at Trepassey, Newfoundland, under the Jolly Roger, around 1720. The flag’s mere appearance caused the sailors and officers of all 22 ships present in the harbor to abandon their stations and run away! 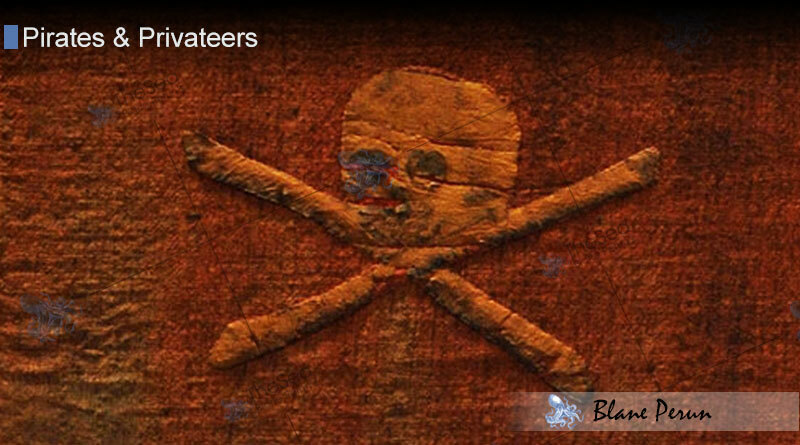 Pirates used many different types of pirate flags, aside from the skull and crossbones. In one account from 1724, Richard Hawkins, who was captured by pirates, recalls that the flag they were sailing under depicted a skeleton stabbing a heart. Some have even used variations of the Jolly Roger, while alternating them with regular flags, such as the Union Jack itself, in order to confuse enemy vessels. French privateers during the late 17th century were also known to have used a red version of the Jack known as the “Jolie Rouge.” Nevertheless, the skull and crossbones flag remains the most famous, dreaded and feared of all pirate symbols in history.